Remember that classic, soulful number “Feeling Good” by Nina Simone? No? Then maybe you know the cover by Michael Bublé off his 2005 album It’s Time, when he reinvented the song as a swanky, James Bond-esque big band piece. Or perhaps Muse’s version of it. Or George Michael’s. Needless to say, the song’s been around. We’re getting another envisioning of “Feeling Good,” this time by Swedish musical artist and producer Avicii (Tim Bergling) who’s famous for his song “Wake Me Up” with Aloe Blacc. World-renowned DJ and record producer Avicii isn’t producing this track by himself, though–he’s doing it in a creative cooperation with Volvo to sell the new XC90. Other Winning Campaigns: Avicii’s good, but is Toyota Jan even more appealing as an ad star? Listen to the song below and share your reaction to it. Do you think it’s better or worse than Volvo’s collaboration with Swedish House Mafia? A teaser for the “A New Beginning” collaboration was released by the Swedish luxury car maker at the end of April, and we’d been waiting with curiosity what Avicii’s take on the song would be. 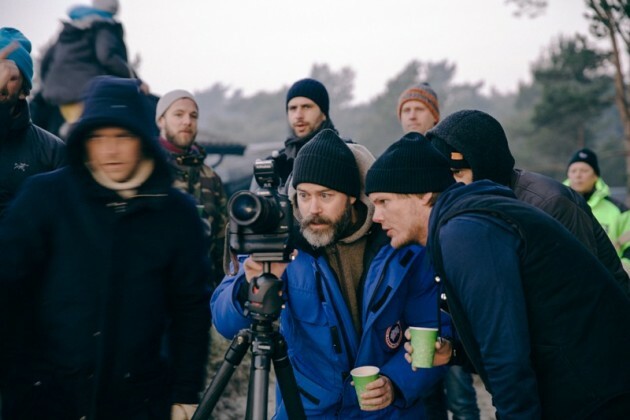 The video–and the campaign for the redesigned Volvo XC90–took Volvo and Avicii back to their roots in Sweden for a self-discovery of re-evaluation and renewal. The footage was filmed on location in Stockholm and Osterlen and reflects Avicii’s own journey of renewal after touring for several years. It even features members of his family. 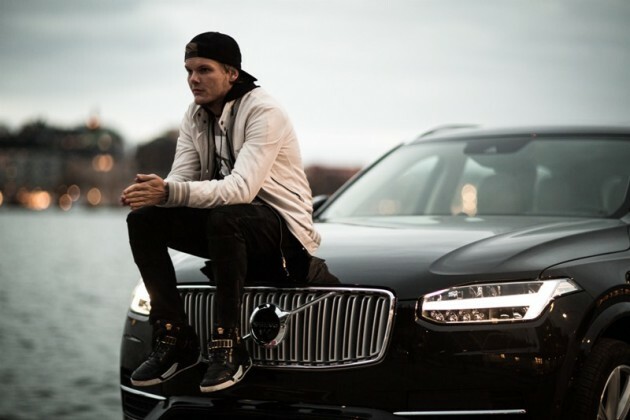 “The Volvo Cars brand is on the ascendant, just as Avicii is, with a growing global audience. We thought there would be no better way to celebrate our heritage and passion for life than to work together to produce something special that reflects who we are and what matters to us,” said Alain Visser, Senior Vice President Sales, Marketing & Customer Service at Volvo Car Group. 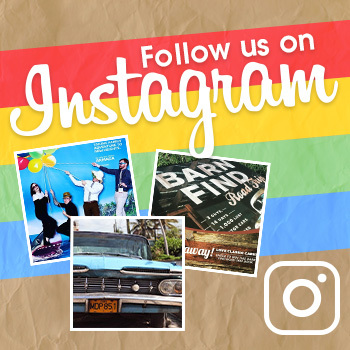 “Feeling Good,” which originally came from the musical The Roar of the Greasepaint–The Smell of the Crowd, has already been covered by many great artists throughout the years. What different interpretation is Avicii bringing to this version? Avicii is a talented guy, but it’s doubtful “Feeling Good” will become one of his bigger hits. It sounds like the type of song that’s perfectly tailored to commercials rather than your iPod.